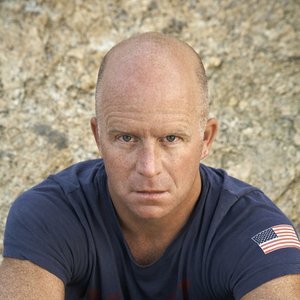 Ben Coes is the bestselling author of the highly-acclaimed Dewey Andreas thriller series, which also includes Power Down, Coup d'État, The Last Refuge, Eye for an Eye and Independence Day. He worked at the White House under President Ronald Reagan and President George H.W. Bush. A graduate of Columbia College, and a former Fellow at Harvard University's John F. Kennedy School of Government, Ben lives in Massachusetts with his wife and four children.